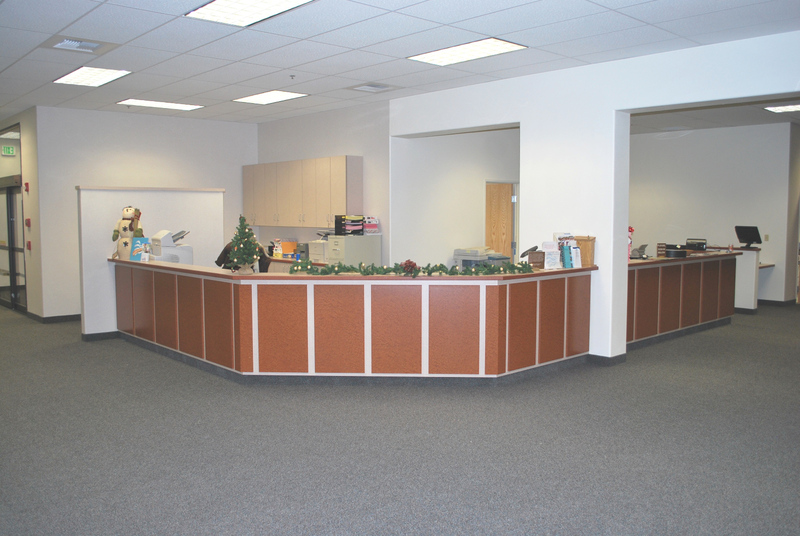 Our team can work with you to design a reception counter, office, or clinic that is attractive, functional, and easy to maintain. Whether working directly with you as the customer, or with your architect or contractor, Dreamworks Cabinetry can propose, draft, and present to you casework designed especially to represent the image you want for your business. If you have prints or drawings, Dreamworks Cabinetry will provide a quote much like we do for our bid commercial jobs - but if you just have a sketch or idea, we welcome being able to work with you on a design. Please explore the many pages of this website and our links to get ideas and maybe examples of what you want. Your casework makes a statement about your business values. If it is important to you, we, as members of the Green Building Council and just because we want to, have a very large selection of "green" products, providing outstanding looks with high recycle content or certified woods. We start with your idea or sketch and the dimensions of your space. We will discuss ideas and propose solutions to difficult spaces. We are not limited by square boxes at all - we can do curves and profiles in wood, laminate, or solid surface. Once we have a basic idea, we will provide you will color chips for your selection of wood, laminate, or solid surface. We will show you our standard functional hardware that we recommend, and will give you a selection of drawer and door hardware. If your budget is constrained, we can propose solutions that make a great first impression and provide high wear characteristics for your more public areas, and then more economical solutions for some of the back of the office or store casework, while making it all tie together in color and design. 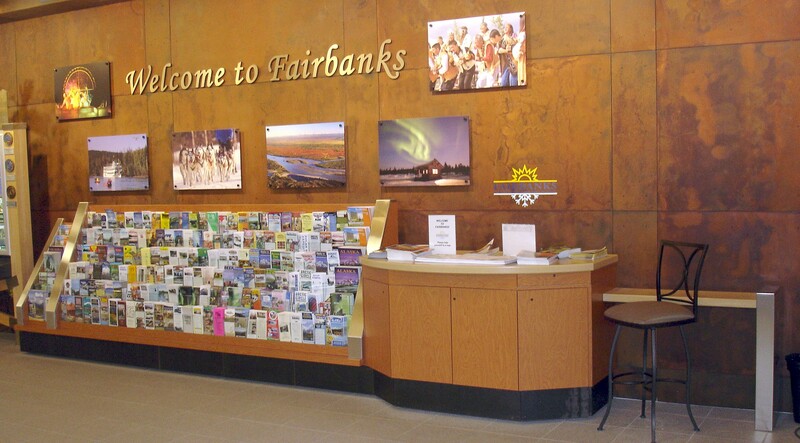 Your casework makes a real statement about you and your values - and the reception counter or focal casework piece on entry is often your customer's first impression of what is important to you. Tell us what you want and we will build it for you - The Dream is in the Details.